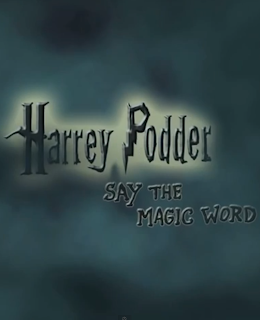 Ever wonder what would happen if the spells used in the Harry Potter books and movies did not work? Cute, don't you think? Or maybe you took offence? Discover some of the best Harry Potter gift ideas. Find more Stoedoe Studios videos.